Hijabi athletes like these women featured in Rolling Stone were of inspiration to John when designing Fariha for FightSong! 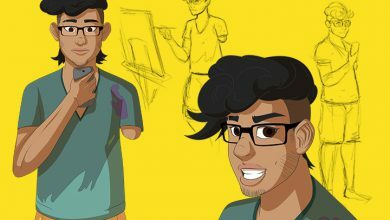 John's inspiration for Fariha Kapoor came from an increase in news about hijabi athletes and other comic characters. 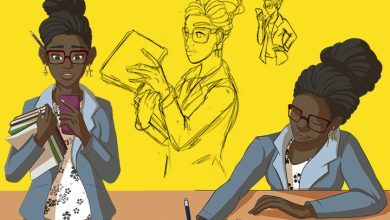 "With her design I was thinking about other comic characters as well." A big source of inspiration came from the Marvel universe. "We had inspiration from The Runaways for that whole crowd scene," John told us. 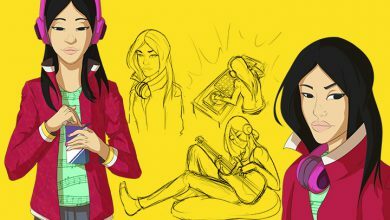 "I was thinking about the hero Kamala Khan, Ms. Marvel. She wears the hijab and she's a hero." "She wears hijab and she's a hero." 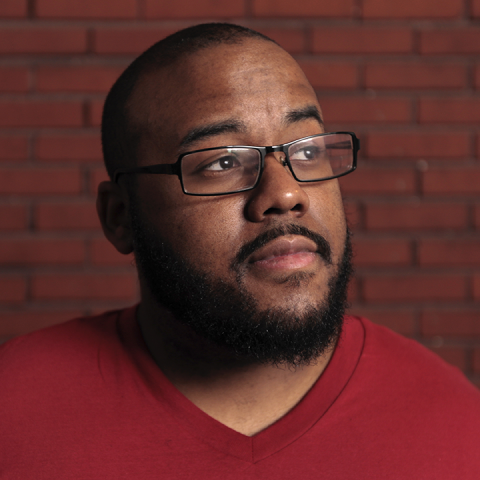 John was excited to "build around the idea of what an American athlete means." A complicated character like the rest of the FS! 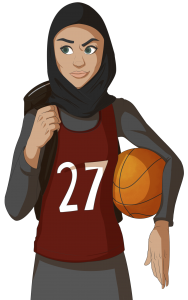 Heroes, "Fariha is Pakistani-American and second or third generation and has a dream of playing in the WNBA. She's an athlete, a really good basketball player and she's taking the classic jock character and turning it on its head a bit." How did Fariha become a FS! Hero? 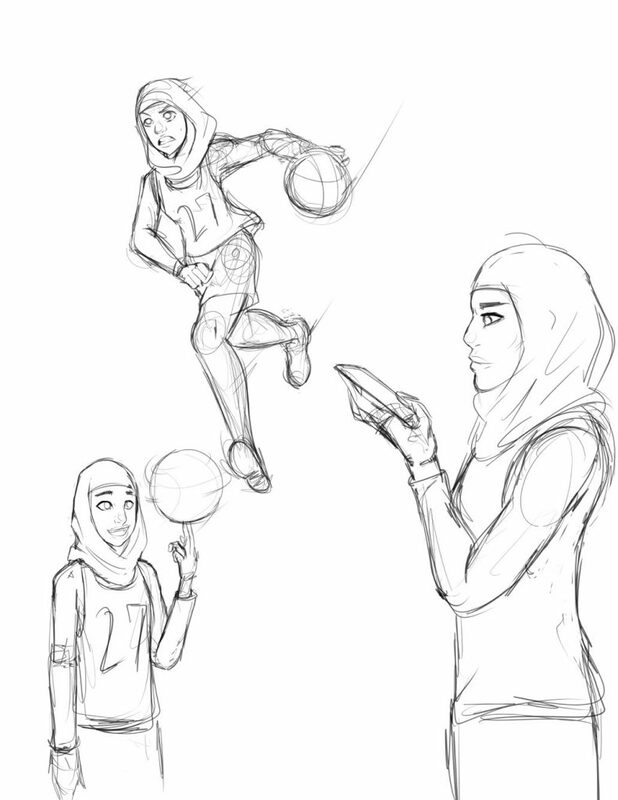 Fariha was bullied for her religion on the basketball court. 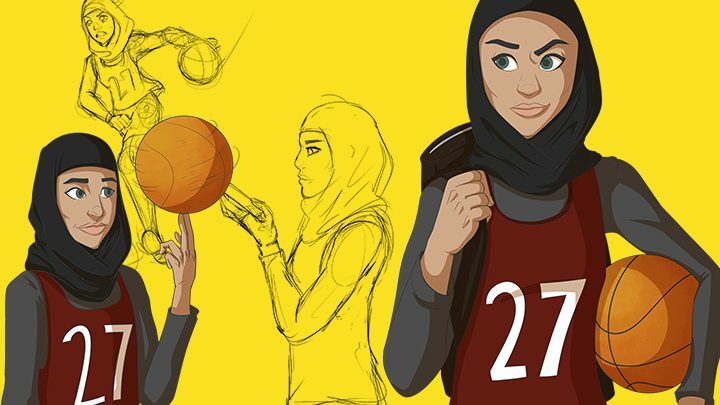 Before a game, she overheard one of her less skilled teammates saying racist things related to her hijab. This hurt Fariha but she chose to ignore it and focus on the game. Unfortunately, with 30 seconds left on the clock, the same racist student chose to pull off her headscarf and make it look like an accident. Rather than pummeling the ignorant student and getting in trouble herself, Fariha made a report to her counselor through FightSong and the offending student was disciplined and educated. 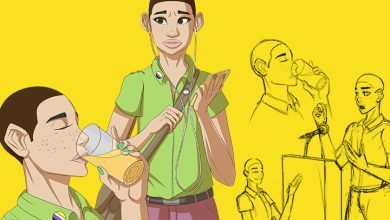 Since Fariha felt targeted, betrayed and embarrassed, she also wanted to talk to her school counselor about the incident. Through the FS! App, she DM'd her school counselor to talk through her feelings. Through FightSong, her counselor offered her the support she needed when she needed it most.